Kelly Allen, CPA has worked for two national accounting firms and has nearly 20 years of experience. After performing a variety of attestation and consulting services on behalf of several Fortune 500 Companies, Mr. Allen left public accounting and went into the private sector. There, he served as a CFO and Controller serving diversely different industries: One transportation and logistics and the other a large law firm. It was there that he gained a deeper appreciation for the interrelationship between day-to-day operations and finance with the end goal of bridging the gap between “real” and “ideal”. Thereafter, he began his own firm with an intense focus on serving small to mid-sized businesses with exceptional service in the areas of litigation support, business and tax matters. 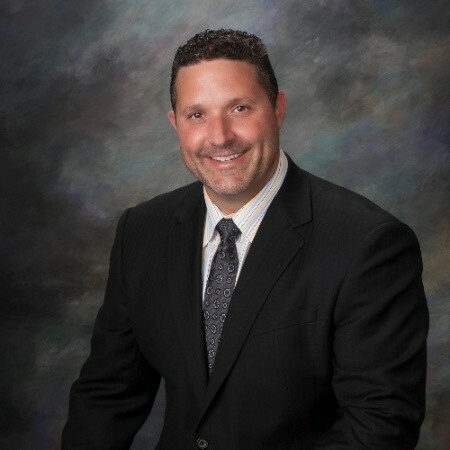 Mr. Allen possesses a Bachelor of Science degree in Accounting, a Minor in Economics, a Master’s degree in Taxation and several distinctive certifications in the fields of forensics and valuation. He has taught, throughout the country as a respected colleague and professor; finding his greatest joy, however, in being a student of his clients and their businesses.